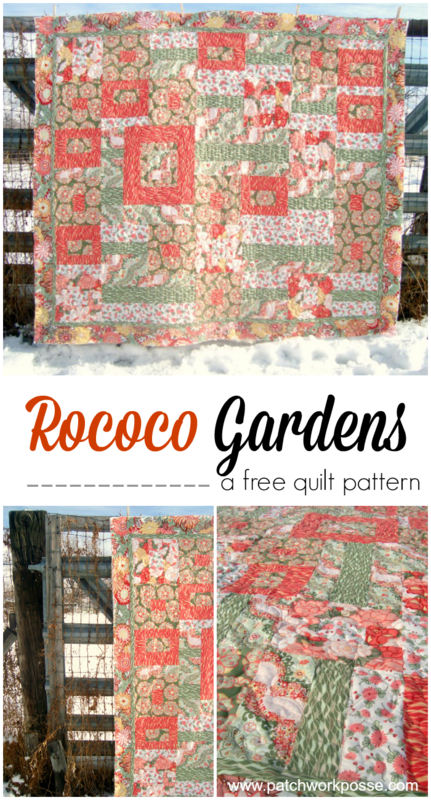 "This quilt reminds me of Spring. Perfect time to get this oldie but goodie back out! You will be making a series of 8 quilt blocks and then sewing them into the top following a layout. 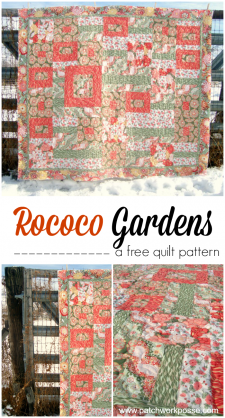 There are stems and flowers in the quilt– look closely and really if you so wish you could play with the layout a bit and put together your own top." More Free Projects: Click on the Learn link in Becky's main navigation for an impressive list of tutorials arranged by topic!